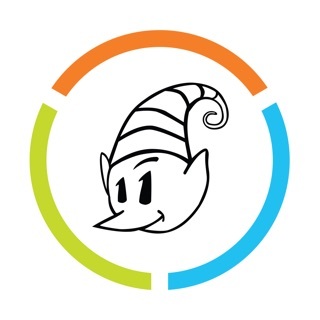 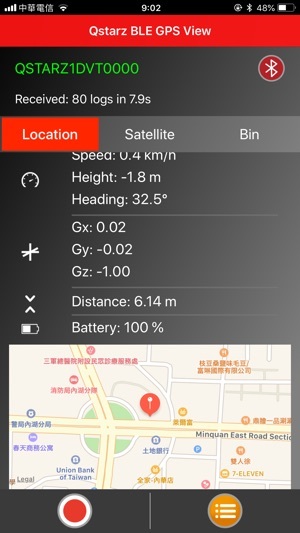 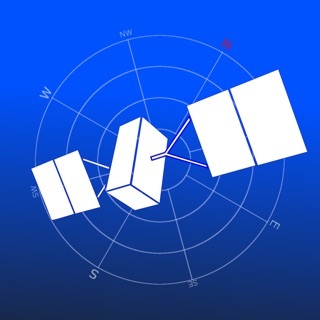 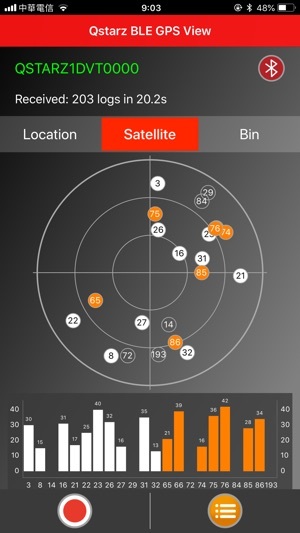 The Qstarz BLE GPS View app is a simple utility application for connecting with the Qstarz BLE GPS Recorder/Receiver from Qstarz International Co., Ltd. 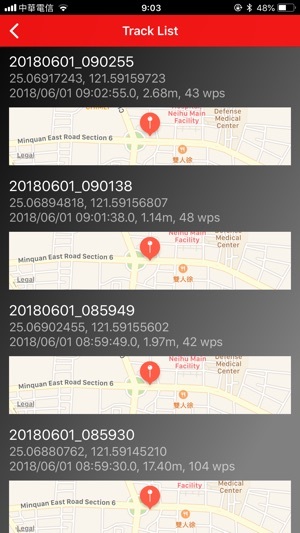 Languages: English, Traditional Chinese, and Japanese. 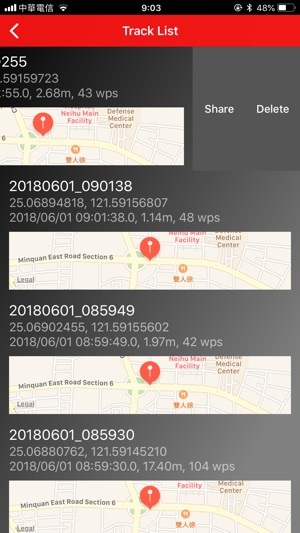 -For use ONLY with Qstarz BLE GPS devices from Qstarz International Co., Ltd., model BL-1000GT, BL-1000ST and BL-818GT. 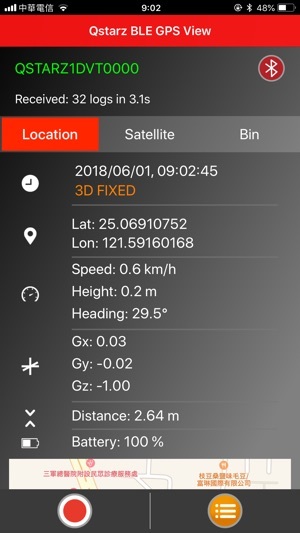 Specific for a few models only, read the fine print in application description. 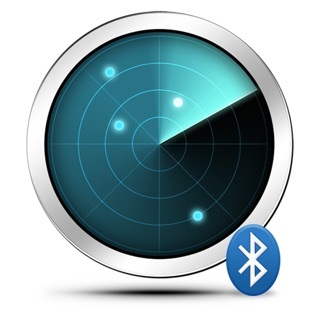 Would be fantastic if support for older devices was possible- I’m still using a BT-Q1000P, app looks simple yet promising if I could connect my device to it!